Icinga is a fork of Nagios and is backward compatible. 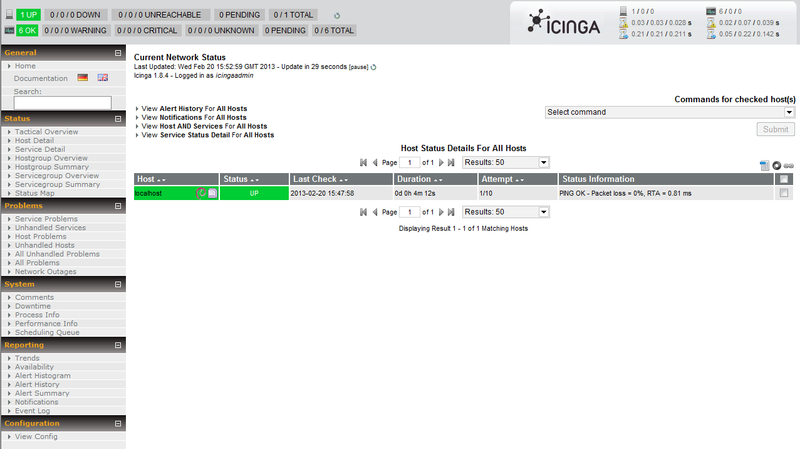 So, Nagios configurations, plugins and addons can all be used with Icinga. 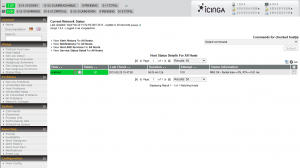 Though Icinga retains all the existing features of its predecessor, it builds on them to add many long awaited patches and features requested by the user community. Before proceeding with this make sure you have Ubuntu 12.10 LAMP server setup. Once the basic installation started working you need to check the documentation for more services setup. Is there any way to make it work with cherokee instead of apache2? During the install it asks me what server I’m running, and cherokee isn’t amongst the options… Trying to access the adress doesn’t work unless I switch the web server… Thanks!